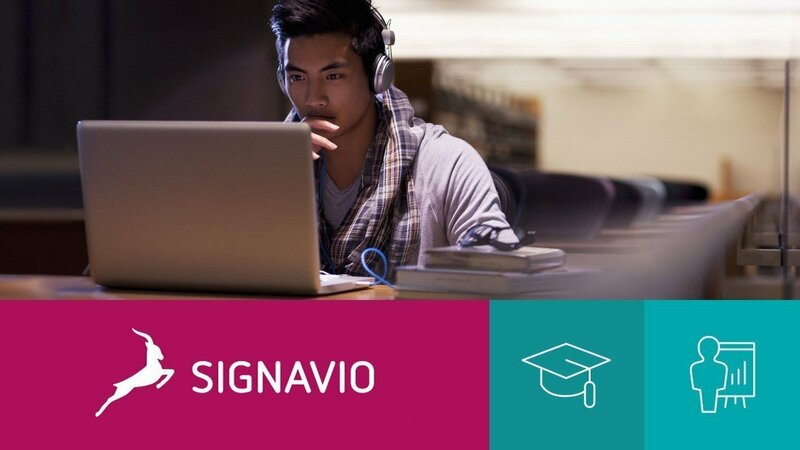 Discover the Signavio E-Learning Platform! Signavio already offers customers the best possible software solutions for process and decision management. Now we are going one step further;and we are excited to announce the new Signavio E-Learning Platform! The E-Learning Platform will enable you to stay up-to-date with our constantly evolving and improving tools, allowing you to practice modeling as you go. You will gain a deep understanding of the intuitive BPMN 2.0 modeling standard and receive an practical education through activity-driven exercises. At the end of each training, you will also have the opportunity to pass a final exam certifying your mastery of the material! All courses are totally free of charge and will be offered in English as well as German. See for yourself how process management can transform you business operations. Are you already using Signavio? Then the E-Learning Platform is the best place to hone your skills and understand how to utilize our most recent feature upgrades.